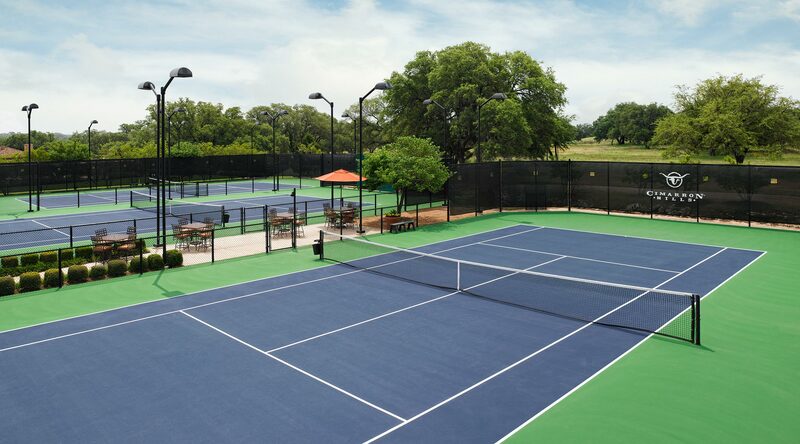 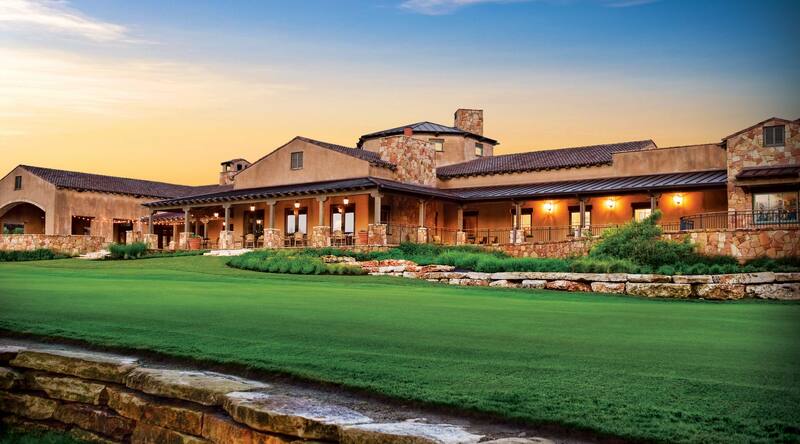 Cimarron Hills is a private golf and country club community located on the cusp of Austin and the Texas Hill Country. 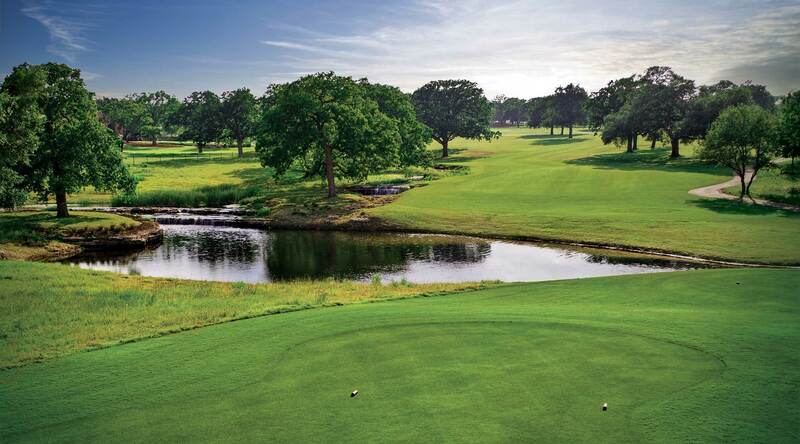 Our Club is anchored by our award-winning 18-hole Jack Nicklaus Signature Golf Course, and boasts a setting as spectacular as the challenge. 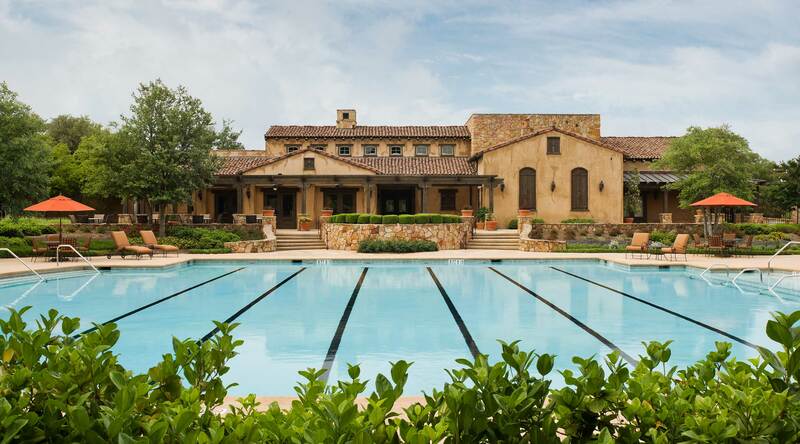 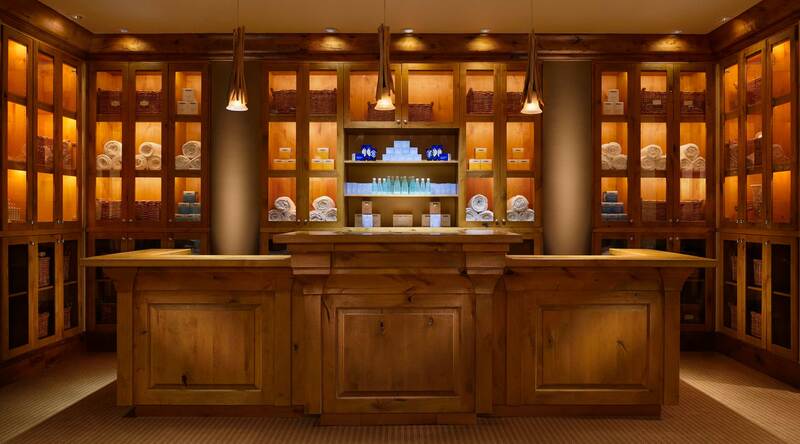 The Clubhouse features old-world architecture and modern amenities to include the Cimarron Spa, fitness center, men's and women's lockers and lounges, five tennis courts, swimming pool and world-class dining. 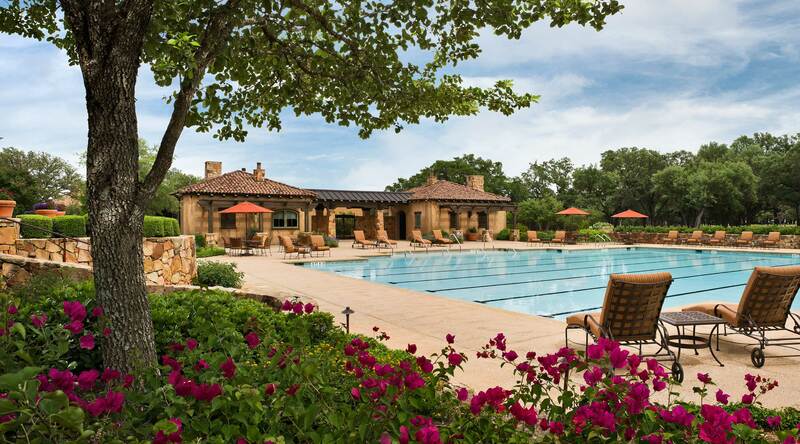 We are home to a vibrant club culture with exciting social events such as wine dinners, book club, New Year's Eve Bash and our July 4th Celebration with a spectacular fireworks show. 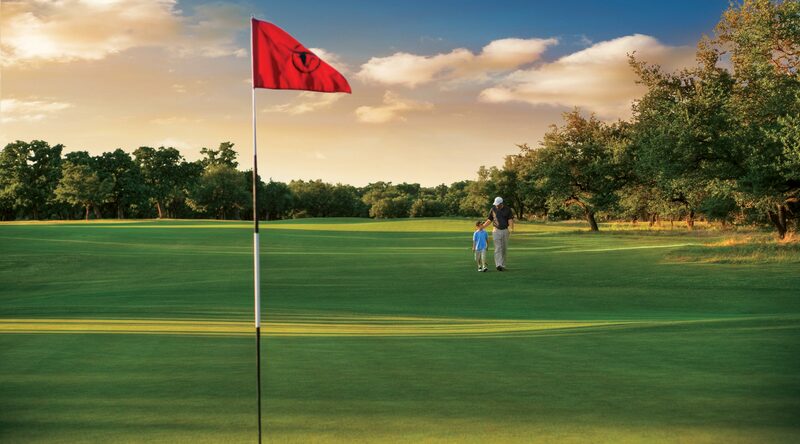 In addition, members have reciprocal benefits at approximately 440+ Troon clubs around the world as part of the Troon Privé Privilege Program. 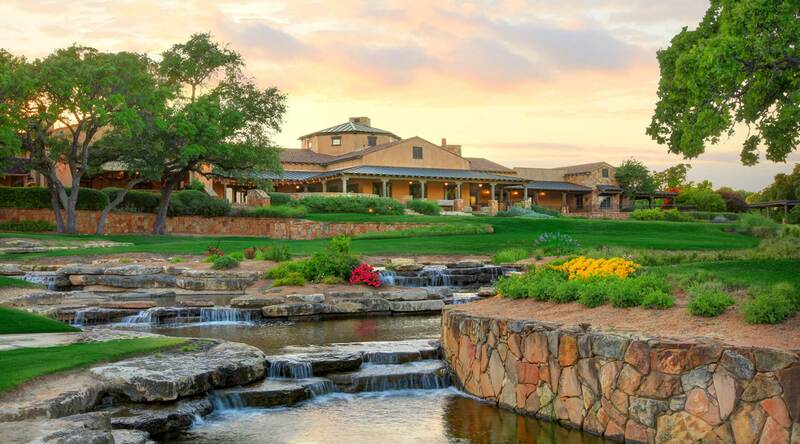 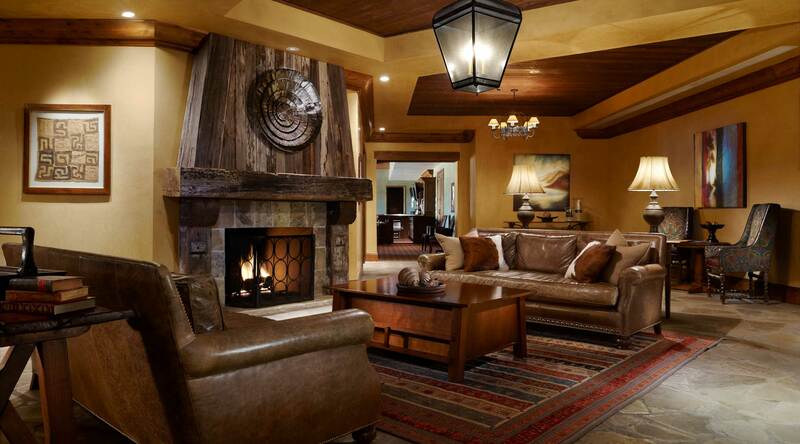 Whether your perfect day is spent on the green, unwinding with a lux facial and massage, or sipping wine with friends around the fire, Cimarron Hills provides the laid-back luxurious lifestyle you deserve.